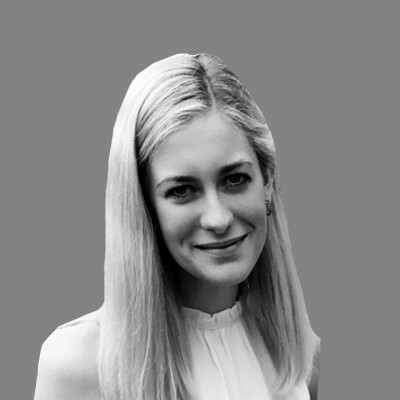 Lucy Fisher is senior political correspondent at The Times, having started her career as a journalist at the Sunday Times. She has previously won the Anthony Howard Award, a year-long fellowship during which she wrote for The Times, The Observer and the New Statesman. She is a regular broadcaster on the BBC and Sky News.